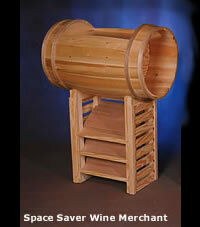 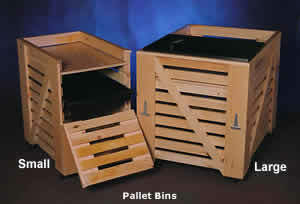 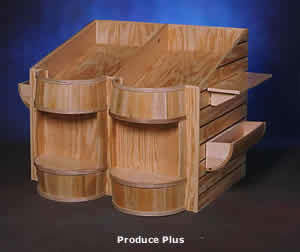 Welcome to Bradbury Barrel Company, manufacturers of high-quality wood display systems. 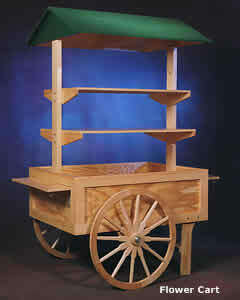 In a world of fierce competition and fixturing sameness, don’t your products deserve merchandisers that speak for themselves – quietly saying you are distinctively unique? 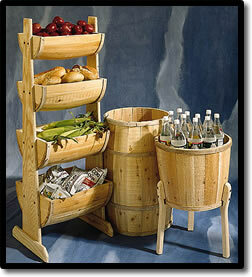 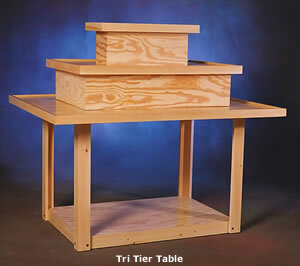 Innovative, versatile displays crafted from natural northern white cedar and pine. 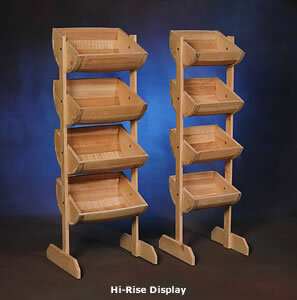 Let our customer friendly silent salesmen sell for you – naturally. 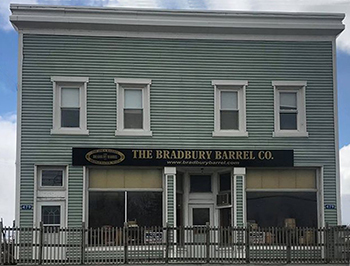 No matter what you choose to display in or on them, Bradbury Barrel Company offers a selection of cedar wooden barrels in numerous sizes, shapes and finishes to compliment your merchandise in classic or entirely unexpected ways. 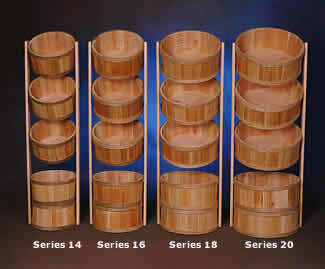 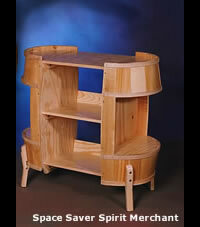 are handcrafted from northern white cedar with ash hoops.